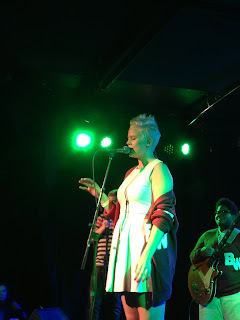 On Friday we got the opportunity to attend Betty Who's sold out show at the Brooklyn Knitting Factory and basically we have come to the conclusion that Betty Who is a pop Goddess! The line up for the night included Future Screens and Joywave (who we have been dying to see for years). 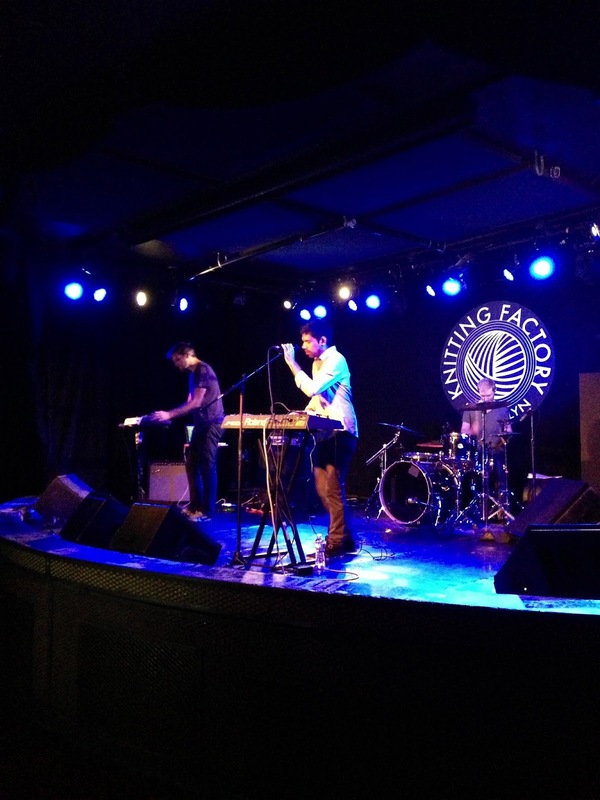 First, this was the best venue for Betty Who to play at because it has such an intimate vibe. Big enough to fit a large crowd, but small enough that anyone standing in the back of the crowd and can still feel like they are close enough to the performing. The night started off with the Future Screens and we are happy that they did start the night off. 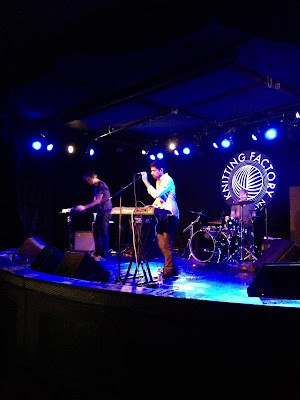 Giving us a electronic dream pop sound we instantly knew that these guys should be on our radar! After Future Screens played their set, Joywave came on and put on quite the show. With every song being so danceable everyone was having a good time. 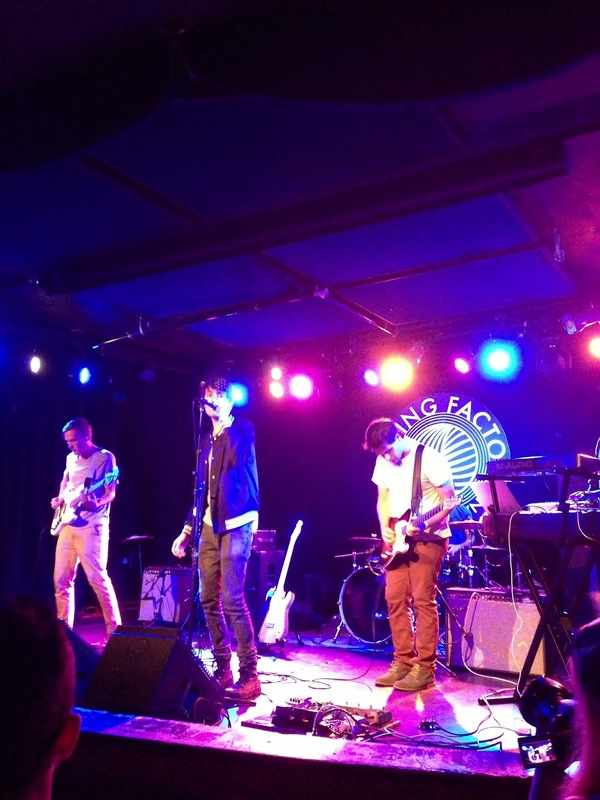 Joywave has been on our radar of bands to see and we couldn't be more happy to have been able to see them at the same time as Betty Who. Finally, the moment we all were waiting for , Betty Who graced us with her presence! She started her set out strong with her hit song "You're In Love". The night got even hotter when she started treating the audience to new songs, specifically her newest single, which is yet to be released, "Heartbreak Dream". She told the audience that the song was about that moment when you are in between loving someone and not being in love with them. The song itself was some of the greatest works we've heard from Betty, giving us more pop perfection. 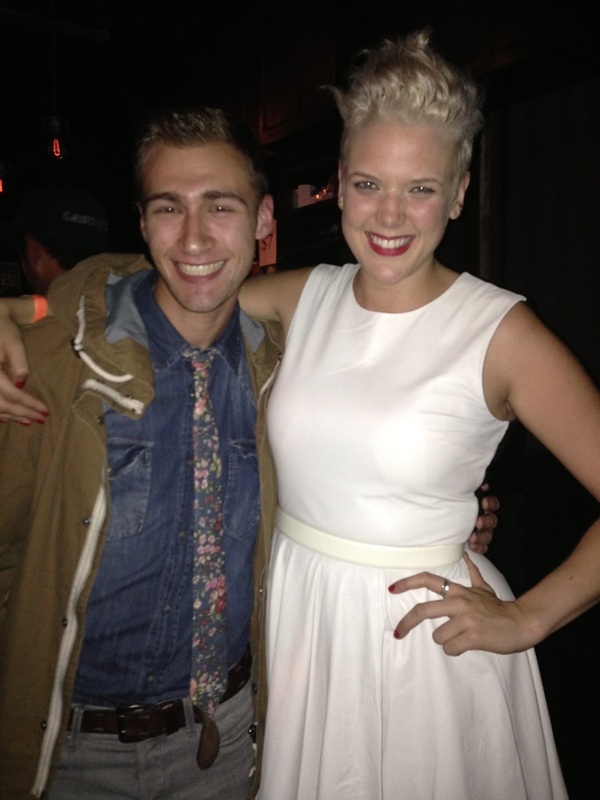 The most exciting part of our night was getting to meet Betty Who after the show. She is literally one of the nicest people we have ever met. Being so friendly and caring she wanted to meet everyone she could that came out to the show to support her. When we met her we chatted for a bit and then did a little dance with each other and then let her continue meeting other fans. 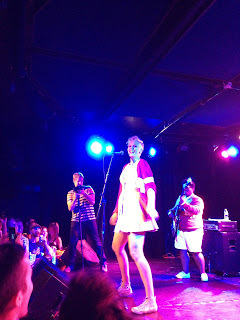 Betty Who you rock! We know you're gonna go far!